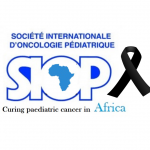 Thank you to those of you who were able to join us in Cape Town for the 47th Congress of the International Society of Paediatric Oncology, an unmissable event in the paediatric oncology calender. 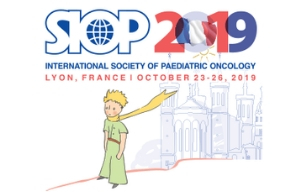 The webcasts are available now for all SIOP members! Click on the button below to view the 2015 webcasts today. 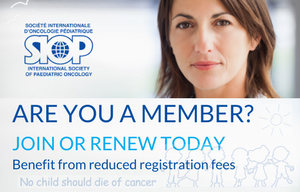 Sign up for SIOP membership by using the button below.